In “With You Always,” Amalie learns about how big God’s love for us is and how He is always with us. 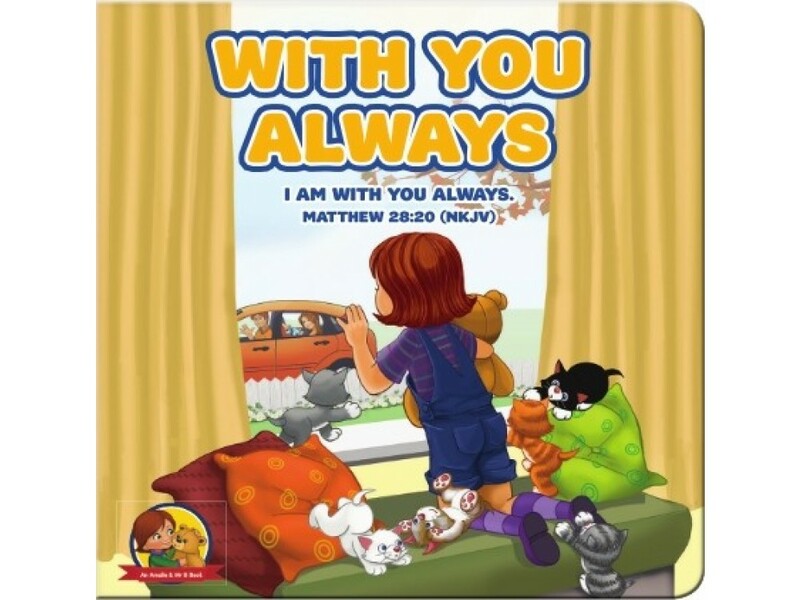 An Amalie and Mr. B book from the BIble verse: "I am with you always." Matthew 28:20 Amalie’s name means “a hard worker,” and that’s what she is. She works hard to understand God’s love and the world around her. With lots of help from her caring family—and with her prayer bear, Mr. B, by her side—Amalie is learning daily and growing in truth and understanding. 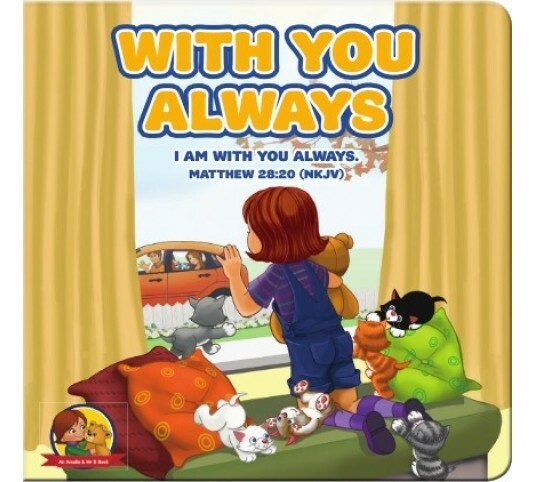 In “With You Always,” Amalie learns about how big God’s love for us is and how He is always with us. Big Thought Publications is a non-profit provider of quality and affordable devotional, inspirational, and educational resources for both children and adults. We believe in our products, that they have the ability and potential to make a difference in your life and in the lives of your children.